Congratulations on having booked your holiday to Kerala. We are sure that you will have a wonderful time and bring back the happiest of memories. To make your holiday is really special we have compiled a list of helpful hints for you. Visa information provided herein is for British passport holders only who are citizens and residents of the United Kingdom. Non-UK passport holders should consult with the relevant Embassy, High Commission or Consulate for Visa Details. It is the responsibility of all passengers to ensure that they hold the correct and valid travel documents, including Visa’s for the country they are visiting. Failure to do so could result in you being prevented from travelling to your destination or having your journey curtailed. The Kerala Travel Centre will not accept any responsibility for loss resulting from these circumstances. All UK passport holders travelling to India require a 10 year passport, valid for at least 6 months on the date of your intended return to the United Kingdom. All children travelling must have their own passport. Note your passport number when travelling and keep it separate from your passport as this will help the British Consulate to supply a temporary passport in the case of loss. If you are travelling to more than one country on your holiday you may be required to hold multiple entry visa which you must check to be applicable. It is no longer possible to apply for visas to India by post. We suggest you visit your nearest Indian High Commission to arrange the visa or use the services of a Visa provider (please ask for details of this service). Be sure to arrive at the visa office before 12 noon to be seen. If you arrive after 12 noon you will be asked to return the following day. Please note that the Indian visa is valid from the date of issue (unlike many visas which are valid only from the day of entry into the visiting nation), hence plan your dates accordingly. Most airlines will refuse air travel for expecting Mums who will be 28 or more weeks pregnant on the date of return travel. Please therefore check to ensure that you do not fall into this criteria as we will not be held responsible for cancelled holidays due to these airline regulations. We advise you to contact your GP as soon as you book your trip for advice on immunization and to obtain Malaria tablets. Take everyday medications with you such as pain killers etc. Note that it is also possible to buy many medications (except sleeping pills and other serious drugs) in local pharmacy stores in India, even without a prescription. Although Hotel/Resorts and House Boats use means to protect their guests against mosquitoes it is advisable to take your own protective sprays and creams. You can only take cash in GB Pounds or US Dollars and buy Indian currency (Indian Rupees) when you arrive in Kerala. You can change currency at the airports, hotels or currency exchange centres which are abundant. When changing currency in India it is advisable that you keep a copy of the money exchange certificate with you. Always demand this certificate when you change money. If you had withdrawn money from an ATM, the receipt would suffice the purpose. You can also use your bank and credit cards in Kerala, alternatively you could carry traveller’s cheques. Banks are open for transactions from 10.00 to 14.00 hrs each day except Saturday when the hours are 10.00 to 12.00 hrs. The current exchange rate is £1 = 80 Indian Rupees. Take your camera with a zoom lens if possible and be sure to have a large memory card or sufficient reels of film as every sight is a photo opportunity. Binoculars are a must during boat trips and wildlife tours as some species can only be seen in the distance and binoculars insure you won’t miss out. Take a beach towel with you for swimming at the pool or in the sea as not all hotels provide towels for this use. Adapters will be required in India for charging your mobiles, electronic devices etc. Resorts you are staying in will gladly provide you with these wherever possible. It is important that you have insurance cover which is adequate for your needs. You can take out cover through our insurance partners Travel and General Insurance as seen on the onside back cover of this brochure, or should you wish to arrange a policy yourself please check carefully to ensure that it provides adequate cover. All travellers booking with us need to notify us of their insurance arrangements prior to travelling. Whenever you are en-route between resorts or on excursions feel free to ask your driver to stop should you see something of interest. A few favourites clients ask to stop for are to sample the metre tea, sweet bananas, fresh coconut milk and water. Try the ‘Toddy’, the local alcoholic drink made from Coconut sap. (You can request this at any of the resorts you are staying in as it is not advisable to try this drink outside of the resorts). During your journey to the next resort ask to stop for a cup of metre tea, the small sweet bananas are also a delight and very safe to eat. During your stay, should you like to buy local produce be sure to agree on a fair price before making the purchase. During House Boat tours you may be offered fish or produce by local backwater traders. This can be an enjoyable exchange but make sure you obtain a fair price before agreeing to make the purchase. Be sure to take a tuk-tuk (Auto Rickshaw) ride, you can ask your representative or at your hotel for a fair price for taxi’s or tuk-tuk’s. Buses can sometimes become very crowded but offer a very inexpensive way to travel. Train journeys add a different experience of travel, please request any information regarding train journeys, times and pricing from your Kerala Travel Centre Expert. Please note that Kerala provides for great shopping especially in cities like Cochin and Trivandrum. You will find excellent quality Fabrics, Leatherwear, Gold, Silver and Diamond Jewellery, Spices, Electronics, Audio CDs and DVD’s etc at very reasonable prices. When shopping in Kerala always ask your KTC representative for guidance on the right places to shop. You could also visit a local tailor while you are on holiday and it’s possible for you to get dresses stitched at incredibly cheap prices. Never miss an opportunity for a village walk in Kerala. 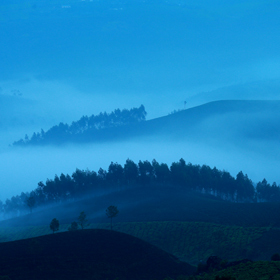 Apart from the stunning scenery you will be surprised by the warm hospitality of local Keralites. None of the House Boats have hot running water, but you can ask for boiled/ hot water for bathing. Prices for meals, drinks, shopping and transportation are considerably lower compared to UK prices. Please note however that prices can vary considerably depending on the district or place you are visiting and those listed below are only used for guidance purposes. Hotel prices are often based more on international pricing rates than when shopping locally. When you check into a hotel find out the preferred way of tipping. Most establishments would rather you tip in accordance to the help you receive during your stay (i.e. 10 –15% on food and drinks). 30 - 50 rupees (35p - 65p) tip is normally adequate for an attendant to help you with luggage to your room. Some hotels have a gratitude box located in the reception, we suggest that in this case you leave a tip in the box at the end of your stay. Tipping your driver/guide. A fair tip would be around 100 rupees (£1.20) per person per day if you are satisfied. If you have had a long journey, you could tip the driver an extra 50 rupees. (70 pence) per person. If you have the same driver/guide for your entire stay the tip is best offered at the end of your tour. Most International telephone cards do not work in India. When you are in Kerala you could speak with your KTC representative who will organise to buy BSNL cards which can be used from any BSNL landline phones to make cheaper calls back home. Do Not’s If you visit flower gardens during your tour do not buy seeds from the gardens as you are not allowed. Avoid drinking tap water offered locally while on excursions and in restaurants. Always purchase bottled water. It is best to avoid ice in your drinks during your stay. Also avoid salad, fruits without skins and ice which have been bought outside the resorts you are staying in. Avoid giving money to beggars (this will encourage more to beg if it is seen as being lucrative). Smoking in public places is banned in Kerala. We aim to deliver customer service excellence to every single client and would therefore appreciate honest and constructive advice about how we can consistently improve our services. If you find anything to be unsatisfactory or not in accordance with your itinerary during your trip please notify your KTC representative immediately (within 24hrs). 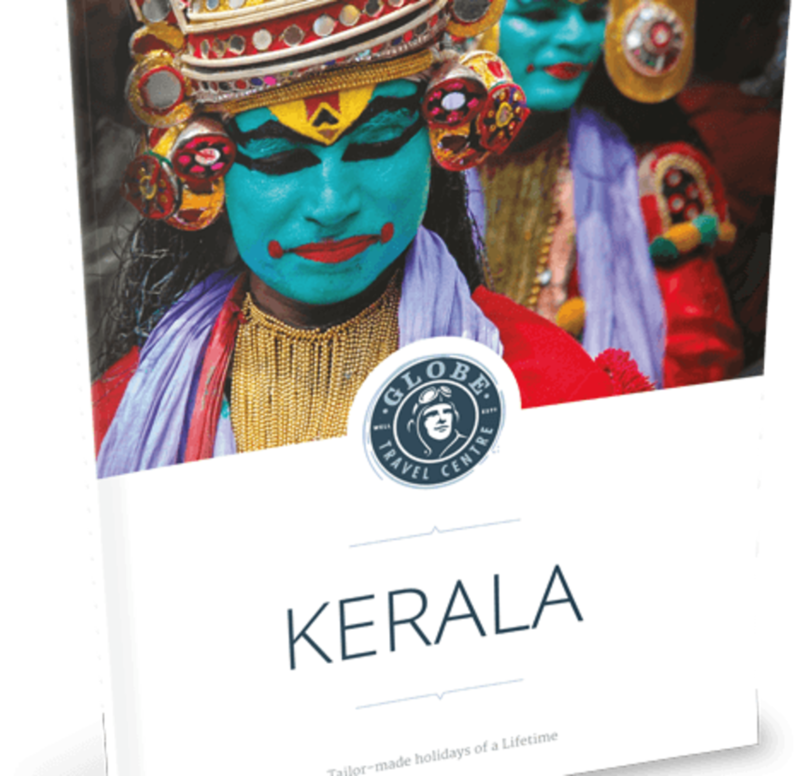 We would also appreciate it if at the end of your trip you would to take a few moments to complete a feedback form provided in your confirmation pack and hand this to either the KTC representative attending to you in Kerala or send to our office in the UK upon your return.